When you’re out as a family, it can be hard to find somewhere to eat that ticks all the boxes for everyone. That’s what we aim to do at the Beach House, providing good food, a cosy atmosphere, and very importantly, a tasty kids menu in Worthing. Even the dog’s welcome! 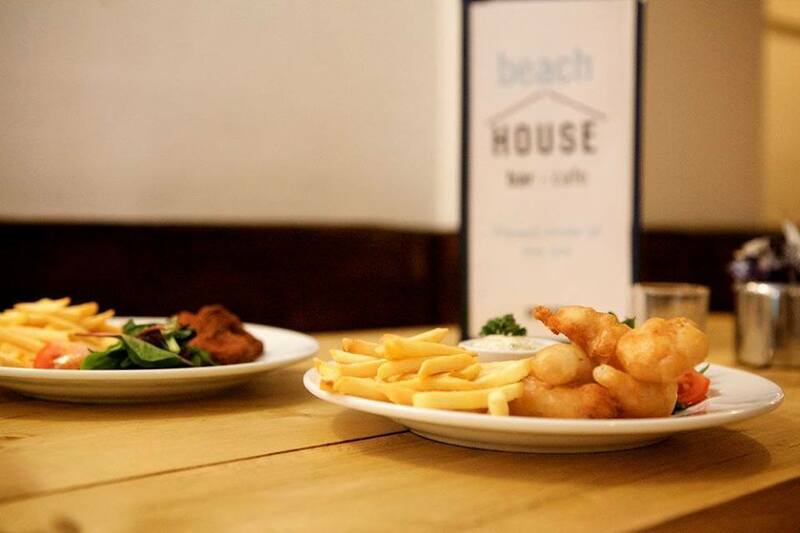 Pleasing smaller tummies is a fine art, but at The Beach House, we reckon we’ve nailed it. 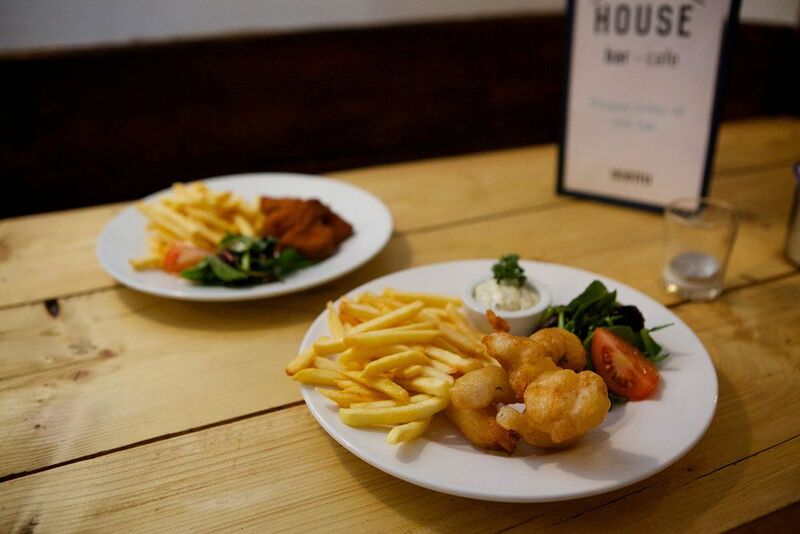 Being by the sea, we could hardly ignore a classic like fish and chips, so we’ve got our homemade fish goujons on our kids menu. This is in addition to other guaranteed appetite pleasers such as locally made sausages, grilled chicken strips, and a kids version of our famous burger. For those fancying a lighter option, there’s our houmous dip served with carrot sticks, cucumber and cherry tomatoes with toasted sourdough.